Long standing Russian Finance Minister, Alexei Kudrin, has resigned after a public confrontation with President Dmitry Medvedev. ­On Monday evening Presidential spokeswoman Natalya Timakova announced to journalists that after 11 years as Russian Finance Minister, Alexei Kudrin had resigned. "The president of the Russian Federation signed the decree on the finance minister's resignation,"
Timakova added that the resignation had been forwarded to the President by the Prime Minister. "The finance minister did not hand in the letter himself. The President signed a decree [on the resignation of the finance minister] in keeping with the existing procedure when a letter of resignation is presented by the prime minister,"
Medvedev had earlier personally told Kudrin that his weekend comments, to the effect that he would not be able to serve Medvedev as Prime Minister, in the wake of an announcement that current Prime Minister, Vladimir Putin, and Medvedev would swap roles after the Presidential election next March, assuming a successful ballot outcome, were unacceptable and he had until the end of the day to decide whether to resign. 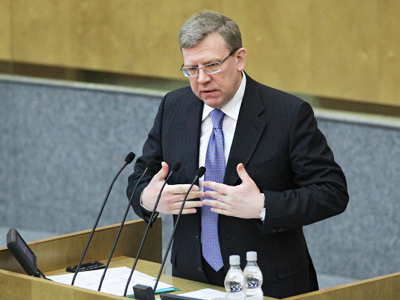 Kudrin, who had also served as a deputy prime minister, also confirmed to RIA Novosti that he had resigned. Kudrin had said over the weekend at an IMF/World Bank meeting in Washington that he could not serve in a government under Medvedev whom he suggested had sought to increase government outlays in disregard of Russia budgetary position. "I do not see myself in the new government. It's not just that nobody offered me anything. I think that the differences that I have will not allow me to be in this government,"
At a meeting in Volgograd on Monday the weekend comments drew a sharp rebuke from the President. 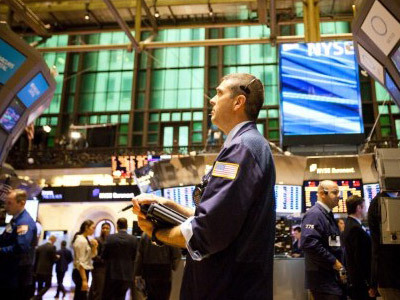 In the initial wake of the comments Russian markets remained relatively subdued. The announcement of the departure of Kudrin is likely to have some impact on global investor sentiment toward Russia. 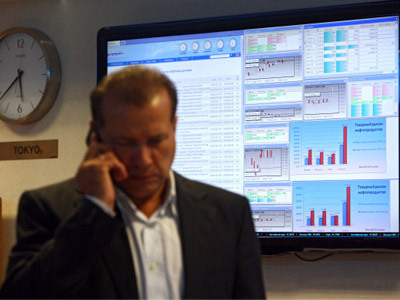 He was widely seen as the architect of the remarkable turnaround in Russia’s economic fortunes after the financial crisis of 1998, pushing hard for a fiscally conservative budgetary stance as oil revenues began to pour in to Russia as oil climbed from 2000 onward. He was a key driver of the need for the Russian stabilization fund, which was a key factor in moderating both the initial fiscal shock experienced in Russia upon the outset of the global financial crisis of 2008, and underpinning a budgetary expansion from then on to help boost domestic demand. He has consistently argued of the need for Russia to keep a tight reign on budgetary outlays over the last year, as the Russian economy has rebounded on the back of stronger than expected oil revenues. 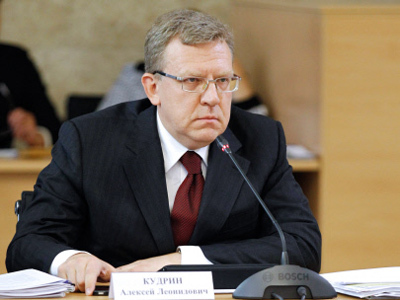 The end of the Kudrin Finance Minister era?